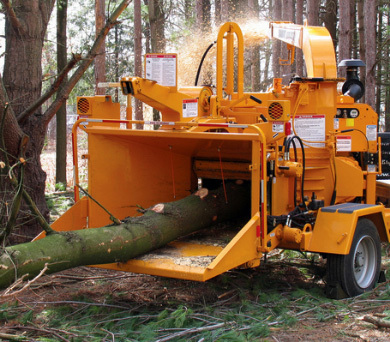 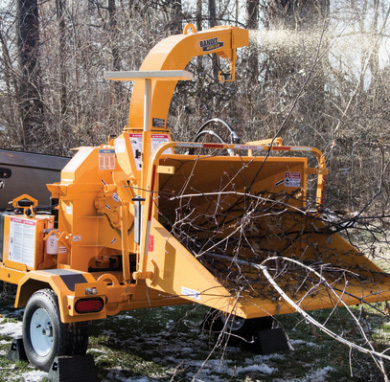 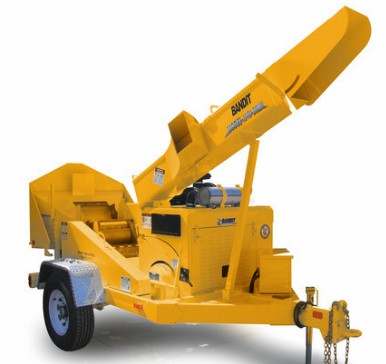 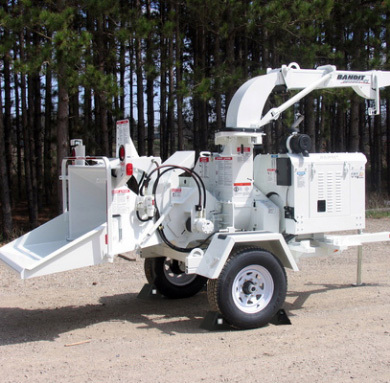 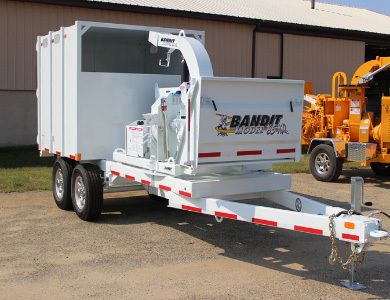 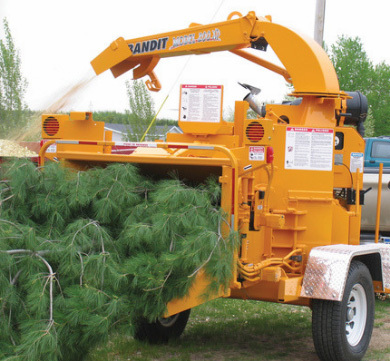 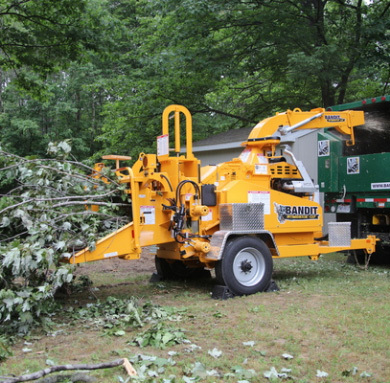 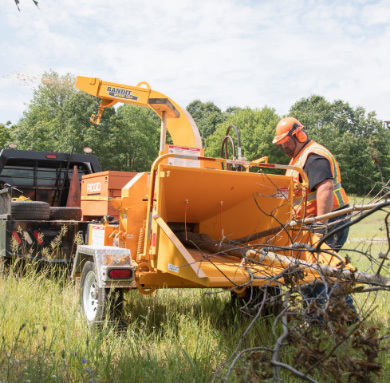 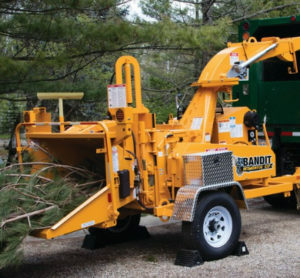 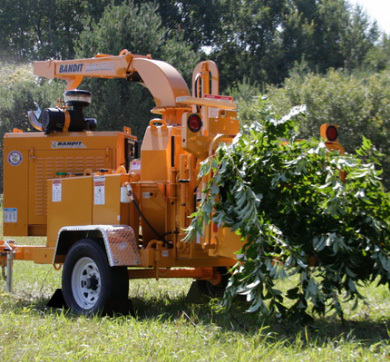 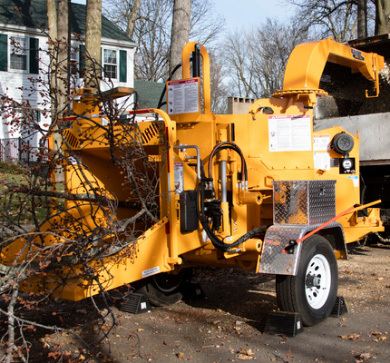 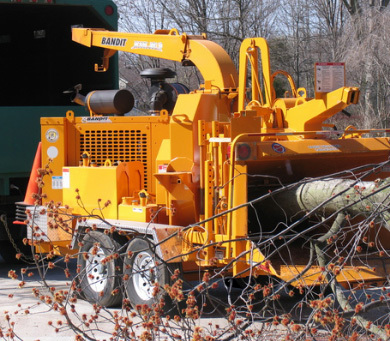 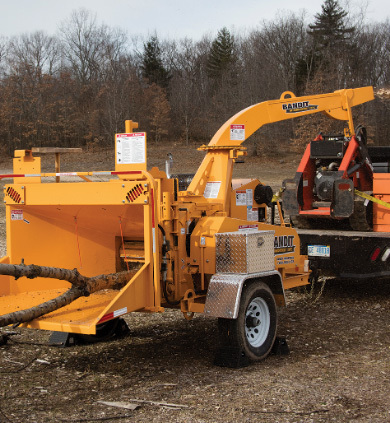 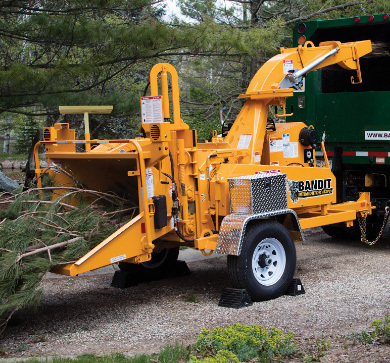 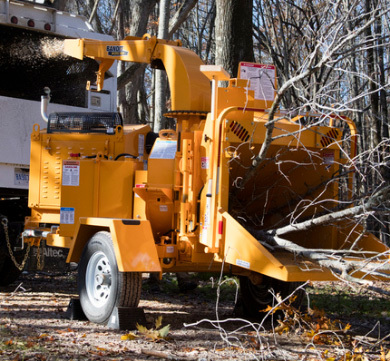 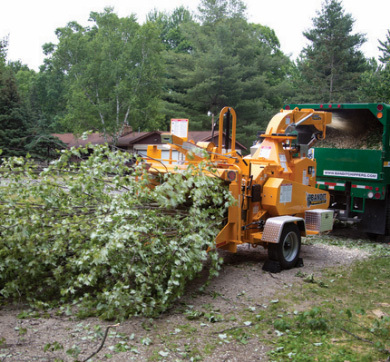 If you’re looking for the most powerful and reliable wood chippers on the market, consider using Bandit hand-fed chippers. 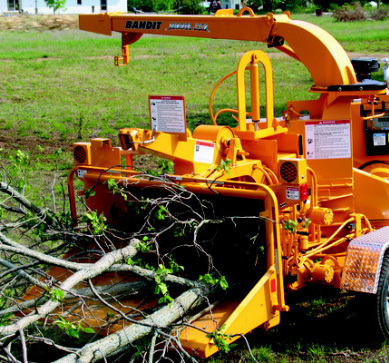 They’ve been leading the industry for nearly two decades. 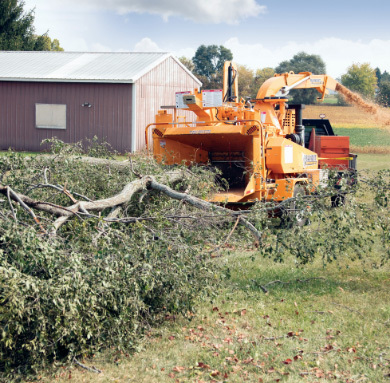 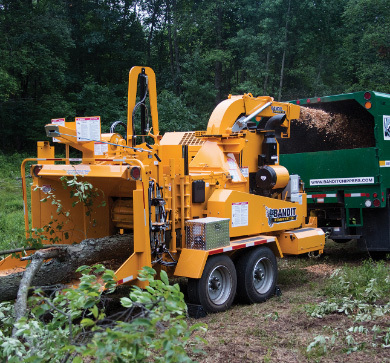 Strong, dependable equipment translates to a strong bottom line.